The development of the Vietnamese-Danish relationship has been vividly narrated in the story about the little Vietnamese girl growing up and start family of her own. 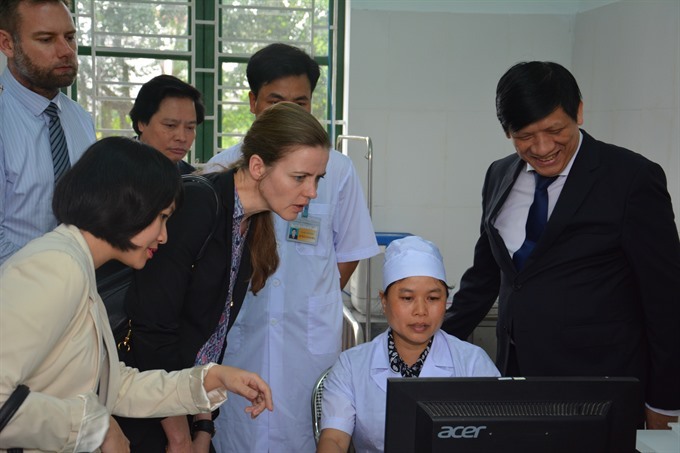 Recently Việt Nam and Denmark have entered into a strategic sector cooperation focusing on education, trying to shape vocational education to better match the future demands of companies. In September 2018, the two countries will be celebrating the fifth anniversary of their bilateral Comprehensive Partnership.